Confession: I've mentally planned showers, celebrations and wedding details for both my best friend and sister-in-law, neither of whom are engaged. Yep, no shame here. I mean really, in the days of Pinterest how could I not?! Six years ago when I planned our wedding there was no convenience of social media to store and share ideas. No, I just had a million bookmark-filled folders. Right now? 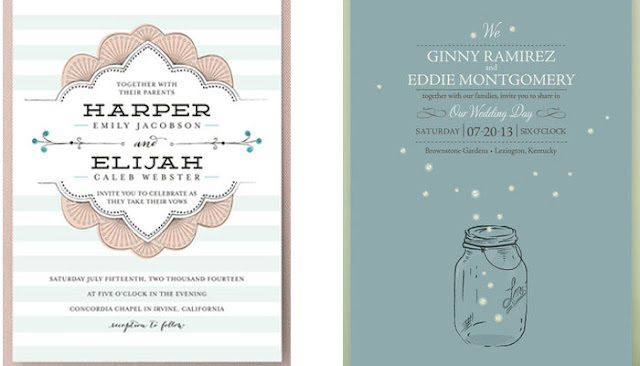 I can't get enough of wedding planning, especially invitation trends. 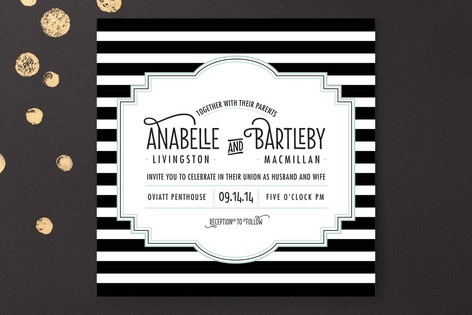 Due to my cousin's upcoming legit wedding I'm in need of several event invitations. 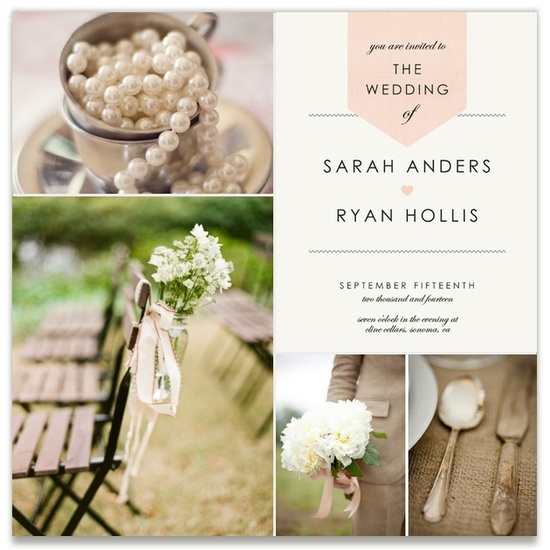 So, I've been lost in a sea wedding invitation pinning thanks to Minted. Oh yes, you can bet I've pinned these for future reference! 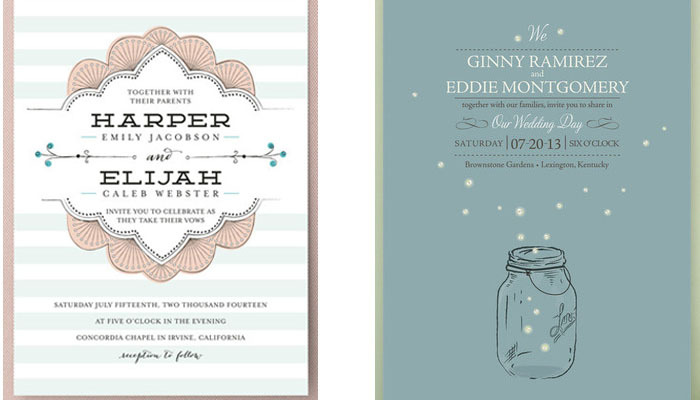 The Minted invitations have such a range in style that I've been going through them for days and am still going. Just when I think I've found the most pinworthy of invitations I click to the next page to find yet another. The cherry on top of this invitation sundae are Minted's inspiration boards. It's like their very own Pinterest. Right.There.In.Their.Site! Second Confession: I'm leaving you now to spend some more time with these inspiration boards. You know you want to, too. It's ok. 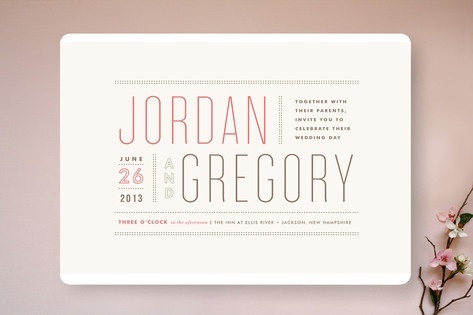 Thanks to Minted for sponsoring this post. I have received a form of compensation for this post; however, all opinions are based on my own experience.